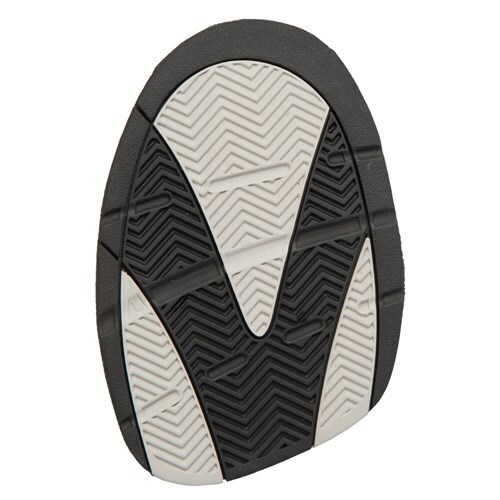 The KR Strikeforce TP-3 Push Foot Sole is available in small, medium, or large sizes so no trimming is necessary. The TP-3 sole is a rubber sole that is designed for the non-sliding shoe to give the max amount of push off power on the approach. will this product work with any brand of shoe? No, this traction sole was only intended to work with KR Strikeforce shoes that have interchangeable traction soles. Will this fit the Hammer Mens Force shoe? Will this work on the brunswick tpux? Due to the time it takes to produce the KR Strikeforce TP-3 Rubber Push Foot Sole Right Hand ball it will ship in immediately. We cannot ship this ball outside the United States.